April 11th, 2018. Save the date! 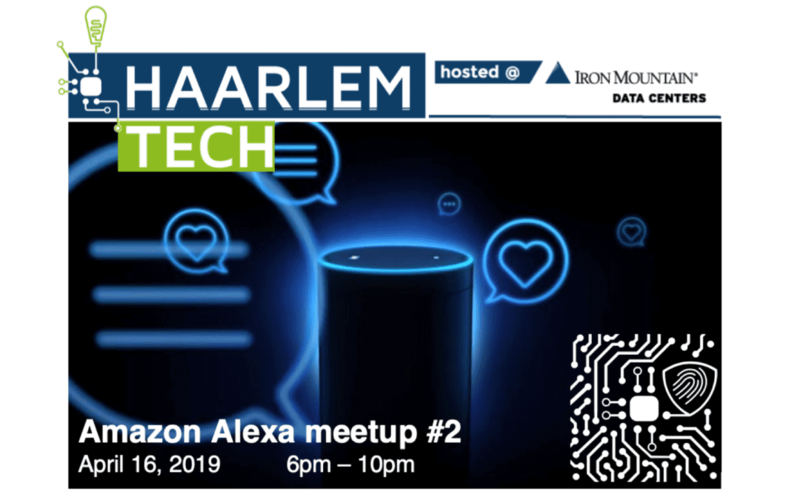 Haarlem.Tech is proud to announce the first Amazon Alexa Meetup in the Netherlands. We celebrate with five international speakers. 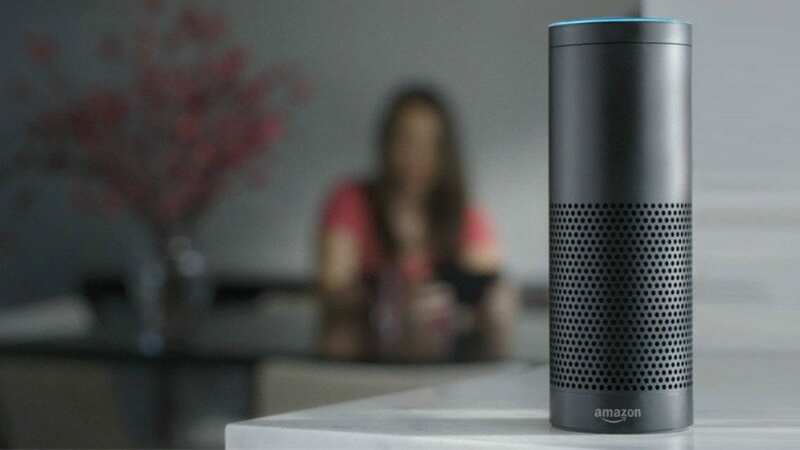 Our community member Tomoharu Ito (TiNm(S)) has been passionately working with Voice User Interface of Amazon Alexa. For more information about this event, go to the event page. 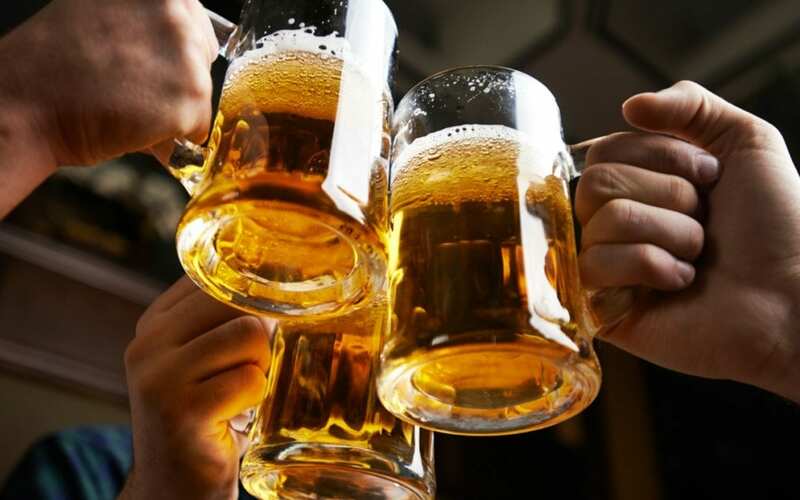 Friday march 9th, the community members will come together to celebrate the end of the work week. 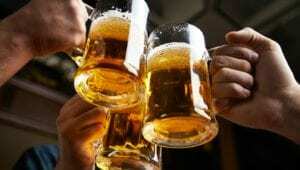 Time to talk about work, broaden your network or just to relax and enjoy a beer with each other.